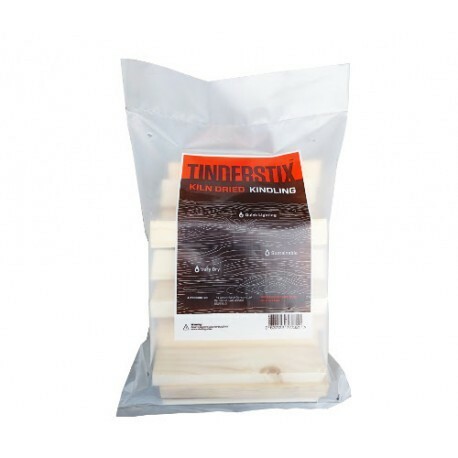 Kiln dried kindling in a handi mini-pack. 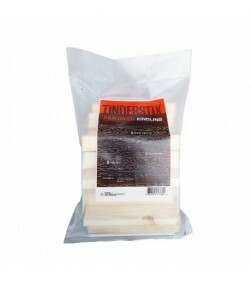 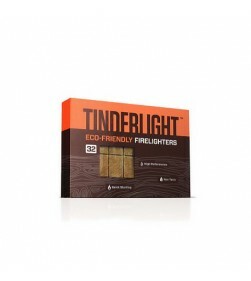 Our new mini-pack of kiln dried kindling is our new premium kindling product. 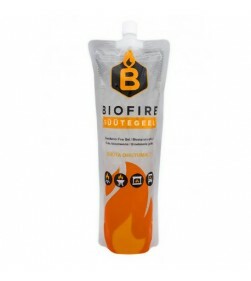 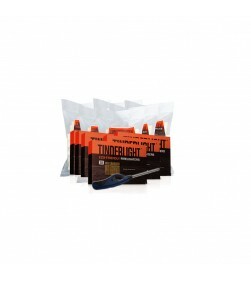 Perfect for quick lighting of any solid fuel you wish to use.